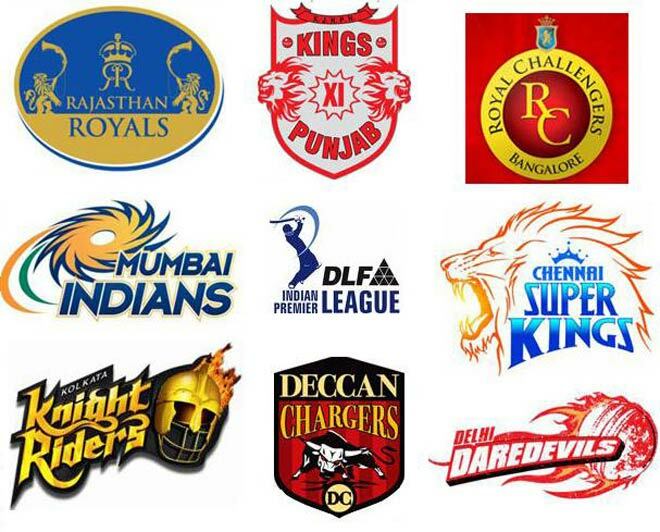 Matches of Indian Premier League IPL are on its way. So Far Mumbai Indians has showed the best performance whose Captain is Sachin Tendulkar. Everyday one or two matches of IPL are taking place. Tomorrow on Thursday 14th April 2011 Deccan Charges will be taking on Royal Challengers Bangalore in Hyderabad Stadium. Tomorrow only one match will be played and it will start at 02:30 PM GMT. Both Deccan Chargers and Bangalore Challengers has played two matches each till now. DC lost the both while RCB lost one and won one.